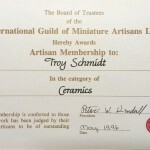 I am one of more than 30 potters in this gallery of ceramics. 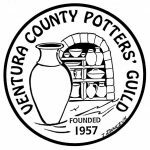 We are all juried members of the Ventura County Potters’ Guild. 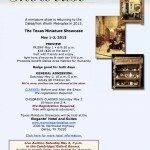 I have been a gallery member since we opened in July 2008. 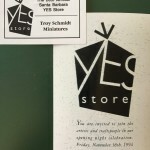 The Yes Store is a cooperative of local artists and this is where I began selling miniatures in 1994. 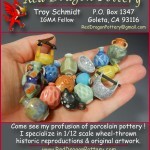 The Ventura County Potters’ Guild welcomes Troy Schmidt, ceramic artist and miniaturist. 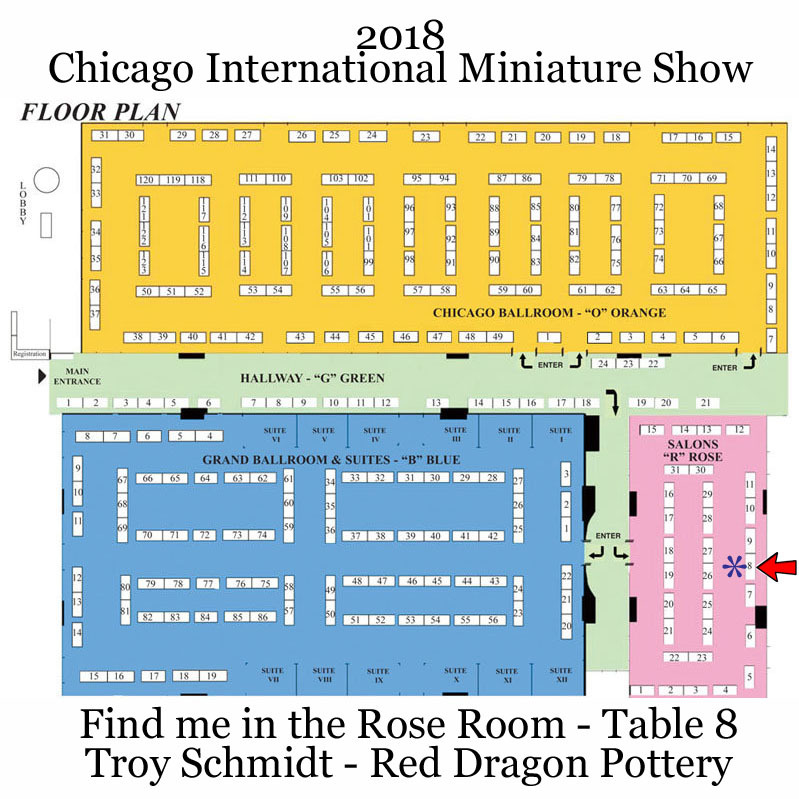 Troy Schmidt will present a glimpse into the whimsical and creative genre of scale miniatures with “My Miniature World of Ceramics”. 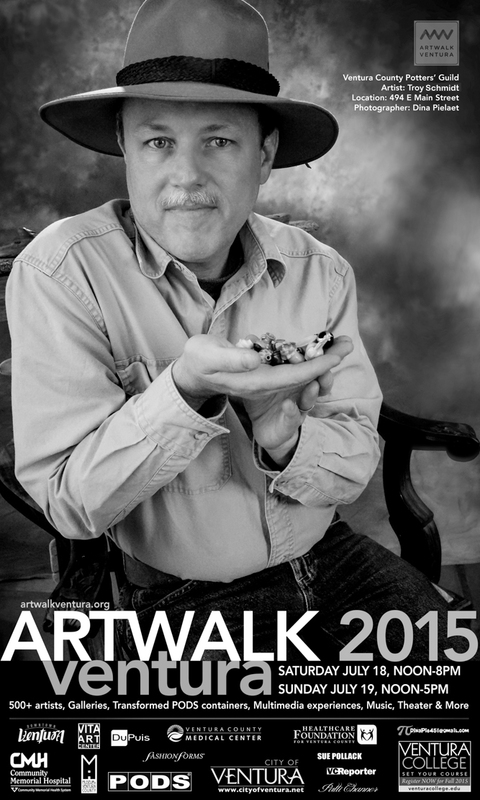 He will guide you through some of the methods he uses to create his work and share some of his secrets. 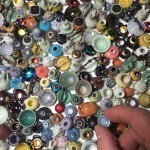 Troy’s miniatures are examples of exceptional quality wheel-thrown porcelain in 1-inch scale; each piece being individually thrown on a full-size potter’s wheel. 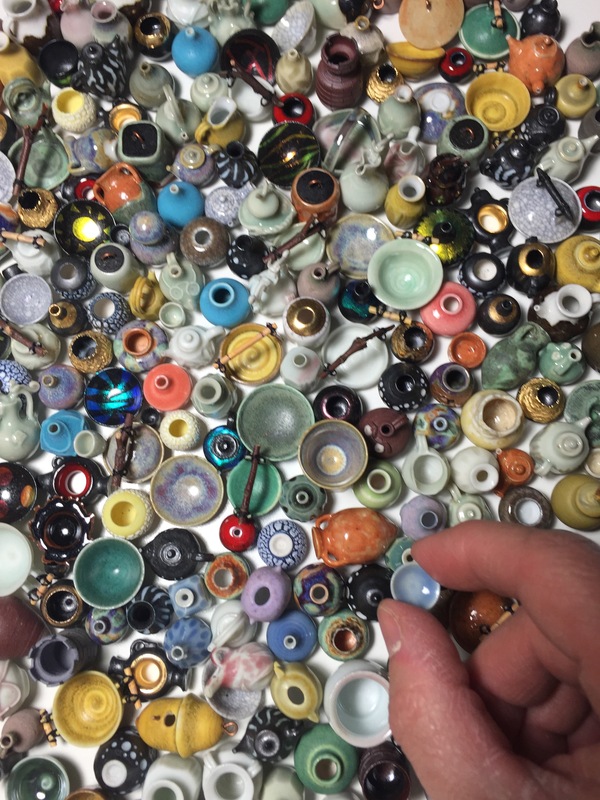 His goal is to create true to scale miniature pottery that is aesthetically pleasing as well as “functional” — walls of even thickness, trimmed foot rings, open spouts, removable lids — the same qualities he looks for in full sized pots. 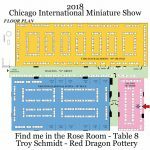 Troy is self-taught in the art of miniature pottery, having learned through practice and experimentation over the past two decades. 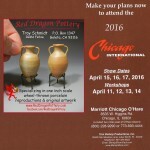 Troy creates highly meticulous replicas of historic ceramics as well as modern art for discerning collectors. 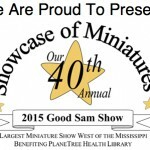 His miniature pottery can be found around the world and has been featured in many magazines in the U.S. and Europe including Miniature Collector, Dollhouse Miniatures, Nutshell News, Dolls House World, Artisans In Miniature (AIM) Magazine, and Miniaturas. 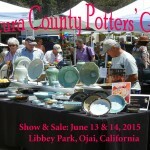 Ventura County Potters’ Guild Annual Ojai Show. 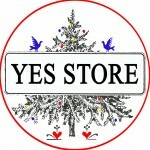 The Yes Store is a cooperative of local artists. 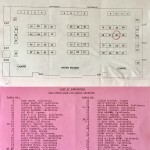 This is where I began selling miniatures in 1994. Celebrating 57 Years of Harmony in Fine Music and Fine Ceramics. 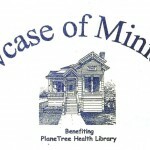 Hours: Open daily 11:00 am – 6:00 pm. 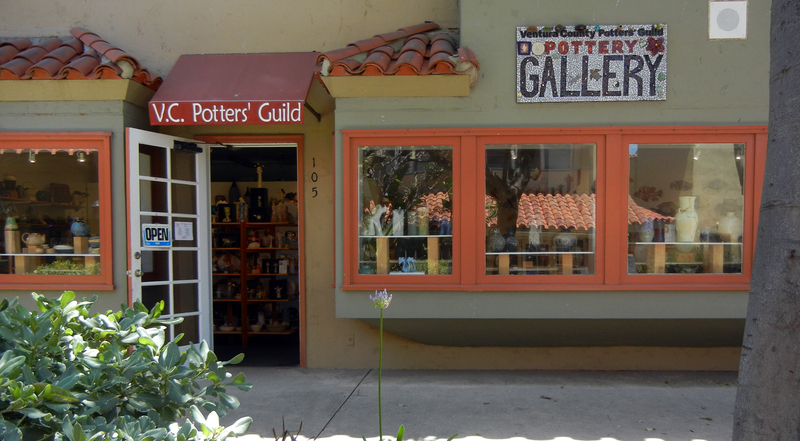 –The ‘Pottery Gallery’ currently features about 24 potters who are all juried members of the Ventura County Potters’ Guild. 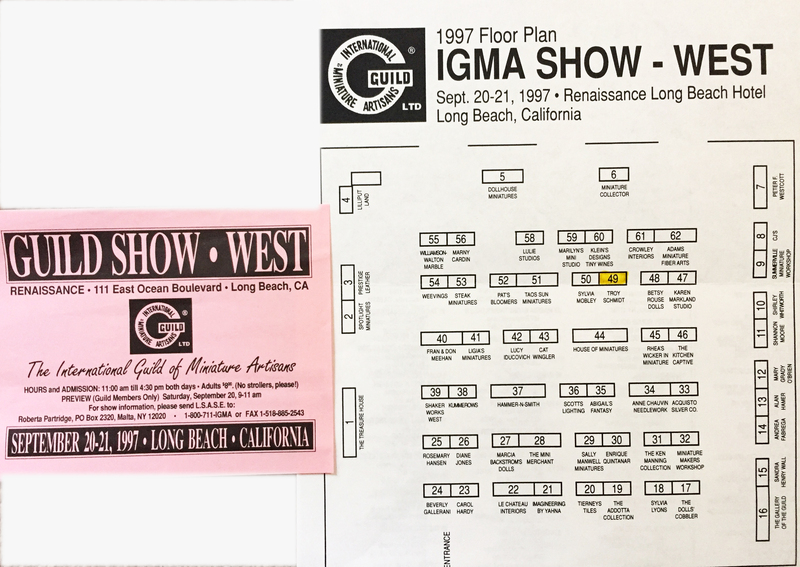 –Directions: 1583 Spinnaker Drive, off Harbor Drive between Seaward & Victoria exits, off the 101 Fwy. Celebrating 56 Years of Harmony in Fine Music and Fine Ceramics. 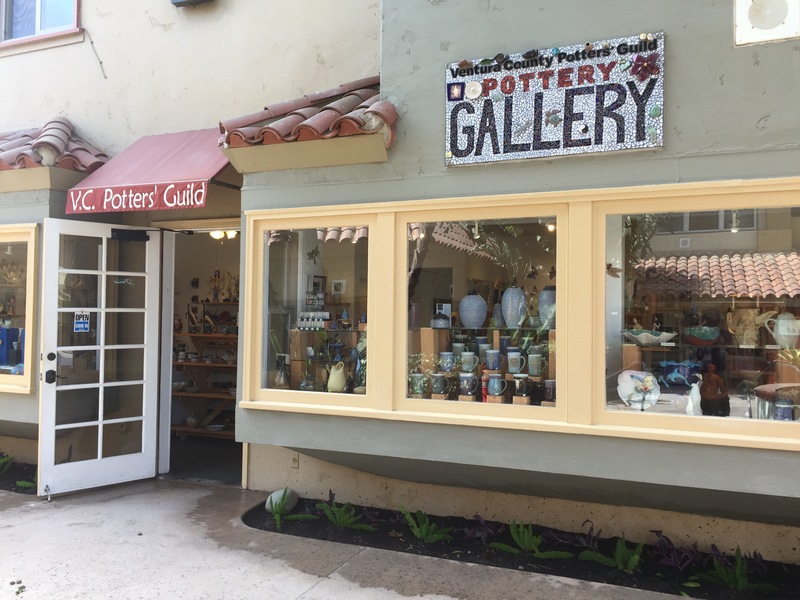 –The ‘Pottery Gallery’ currently features about 22 potters who are all juried members of the Ventura County Potters’ Guild. 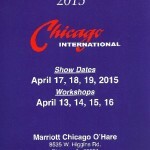 The World’s #1 International Miniatures Event! Don’t miss it. 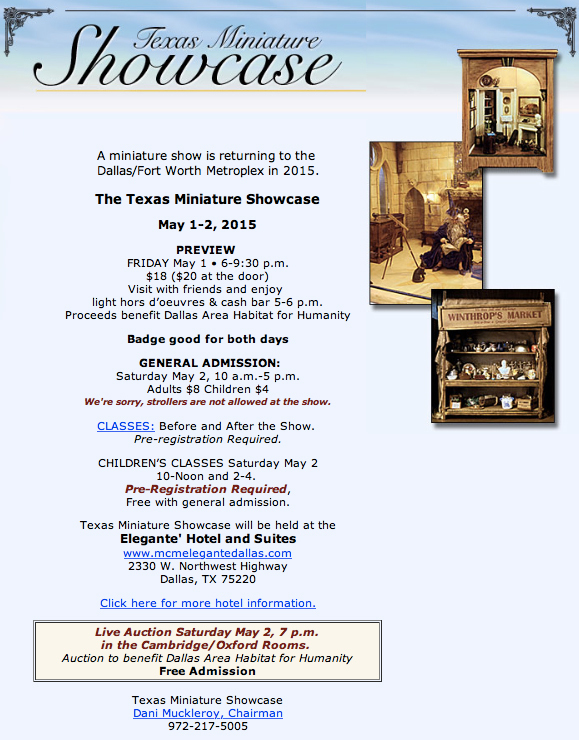 A miniature show is returning to the Dallas/Fort Worth Metroplex in 2014. 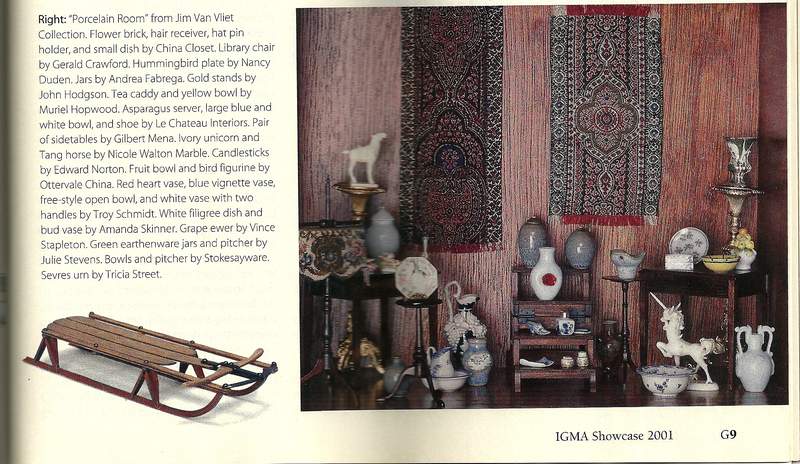 Celebrating 55 Years of Harmony in Fine Music and Fine Ceramics. 1pm-4pm: The VCPG will be giving out free pirate necklaces for kids to make and color. We have a limit of 200 — so come early. 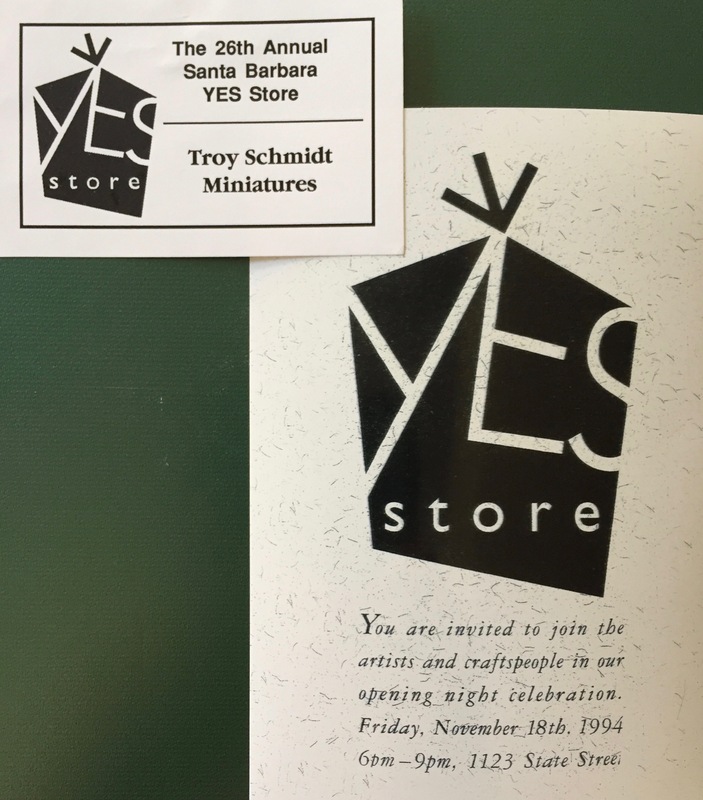 Since 1968 the Yes Store has delighted Santa Barbara with our impressive display of local Art & Craft. 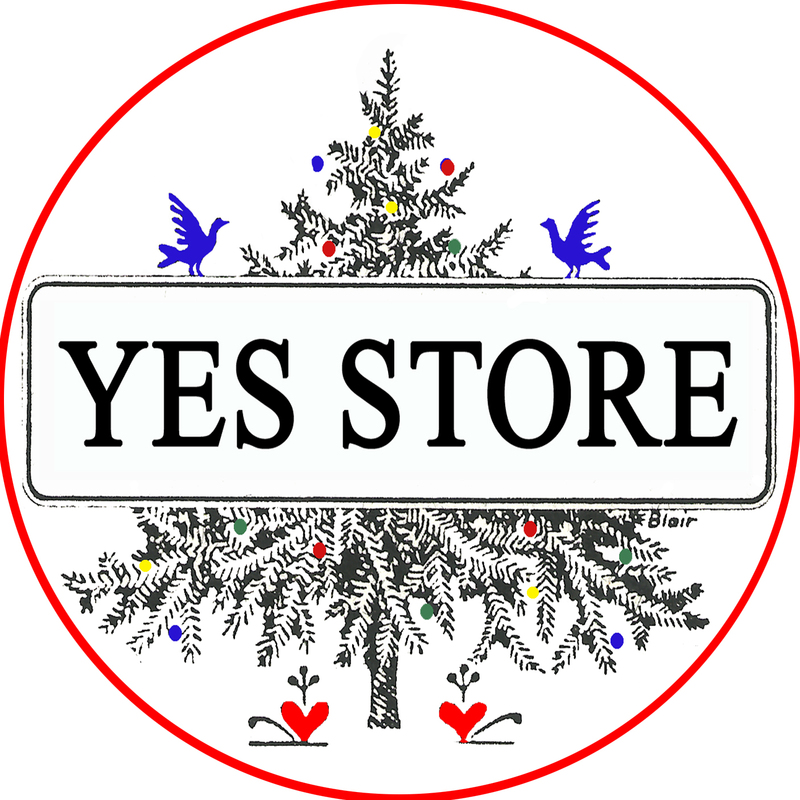 Support the finest collection of local Artisans for your holiday gift giving pleasure! 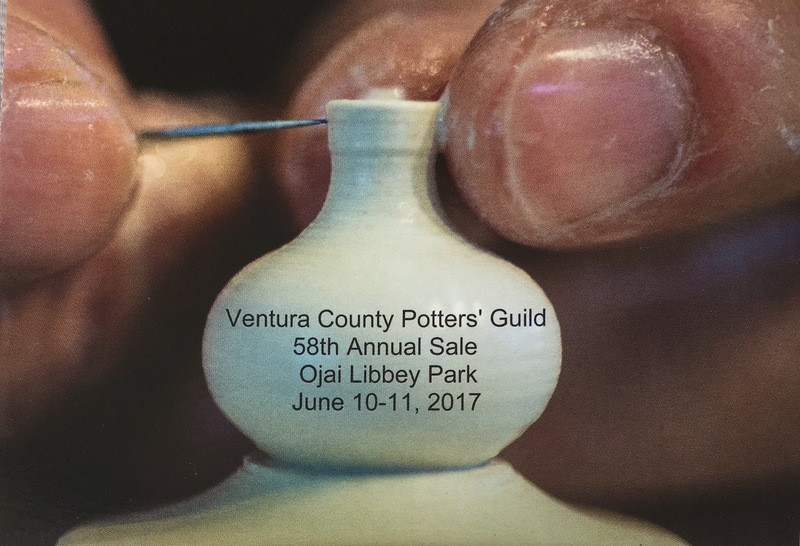 –The ‘Pottery Gallery’ currently features about 20 potters who are all juried members of the Ventura County Potters’ Guild. 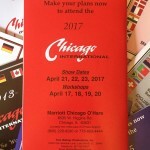 8535 W. Higgins Road, Chicago, IL. 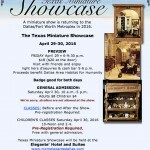 A miniature show is returning to the Dallas/Fort Worth Metroplex in 2013. 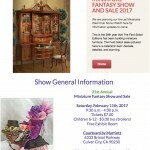 This annual event features the pottery of more than 30 juried members of the Ventura County Potters’ Guild. Held each year in conjunction with the Ojai Music Festival in Libbey Park, downtown Ojai, California. 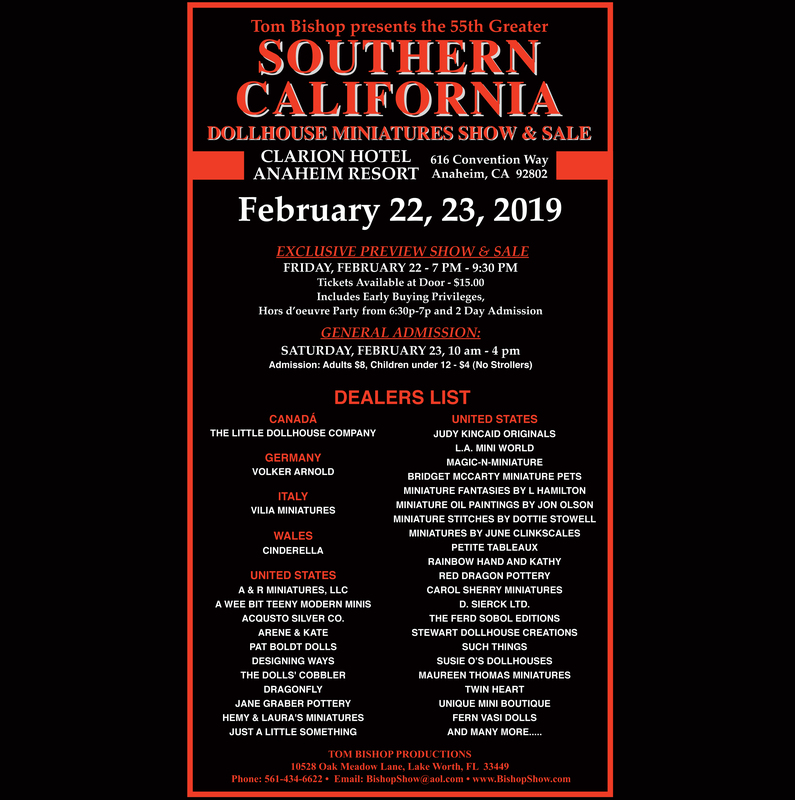 More than 100 miniature dealers and exhibits. Located 1/2 mile from San Jose International Airport. –The ‘Pottery Gallery’ currently features about 19 potters who are all juried members of the Ventura County Potters’ Guild. 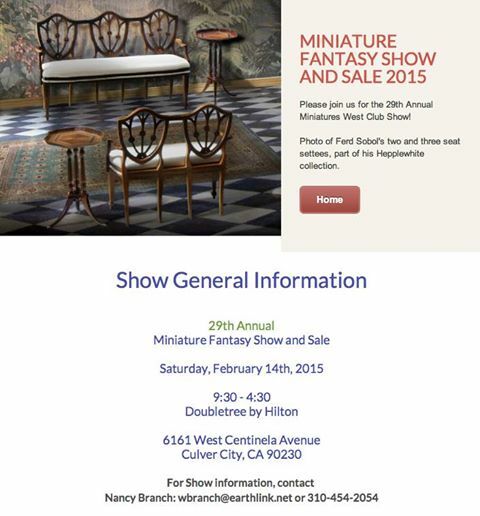 The World’s Most Prestigious Miniatures Event! Don’t miss it. 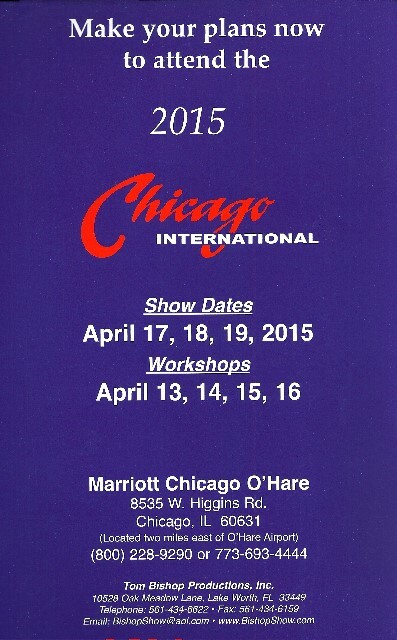 Held at the Marriot Chicago O’Hare, 8535 W. Higgins Road, Chicago, IL. 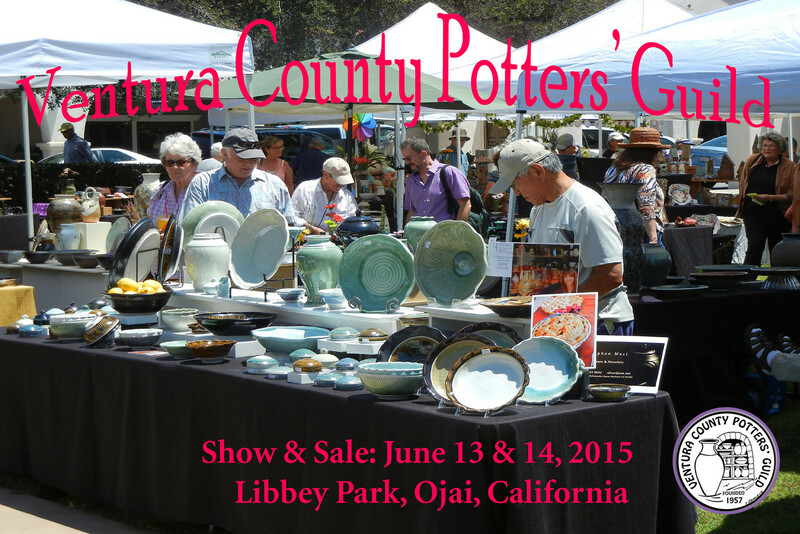 This annual event features the pottery of more than 30 members of the Ventura County Potters’ Guild. 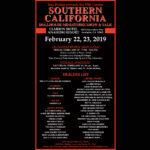 Held each year in conjunction with the Ojai Music Festival in Libbey Park, downtown Ojai, Califonria. This years competition: “New Bowl” in honor the the new music bowl. Come and cast your vote for the peoples choice in each catagory. 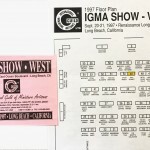 Directions: From the 101 freeway, exit California St., turn north (right), left on Thompson or Main, right on Ventura. Bell Arts Factory is on the right just after Harrison Ave. Parking is on the street or behind the Bell Arts building. 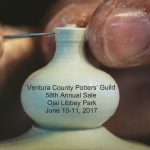 –The ‘Pottery Gallery’ currently features about 18 potters who are all juried members of the Ventura County Potters’ Guild. 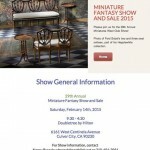 The World’s Most Prestigeous Miniatures Event! Don’t miss it. Art Night in the Harbor — I will be doing a pottery-wheel thowing demonstration outside the VCPG Pottery Gallery in the Harbor Village, 1567 Spinnaker Dr. Suite 105, Ventura, CA, from 5:00 – 8:00 pm. 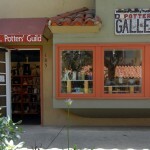 –Opened July 20, 2010-the VCPG’s first full time Gallery featuring about a dozen potters who are all juried members of the Ventura County Potters’ Guild. Art Night in the Harbor — I will be doing a pottery wheel thowing demonstration outside the VCPG Pottery Gallery, 1567 Spinnaker Dr. Suite 105, Ventura, CA, from 6:30 – 8:00 pm. American Museum of Ceramic Art 2007 President’s show – “Extreme Clay” POMONA, CA.-The American Museum of Ceramic Art presents President’s Show: Extreme Clay, May 5-26, 2007, on view May 5 – 26. 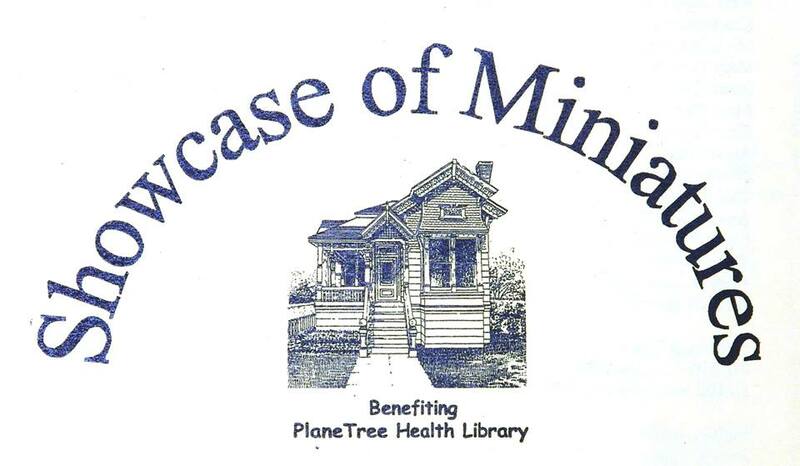 Opening Reception, Saturday, May 12 from 6 – 9pm. This Spring AMOCA’s emphasis has been on the clay community of Southern California. 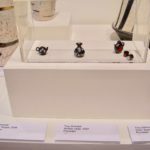 Extreme Clay, the second of two local exhibits is an annual competition organized by the American Ceramic Society-Design Chapter of Southern California and open to all its members. 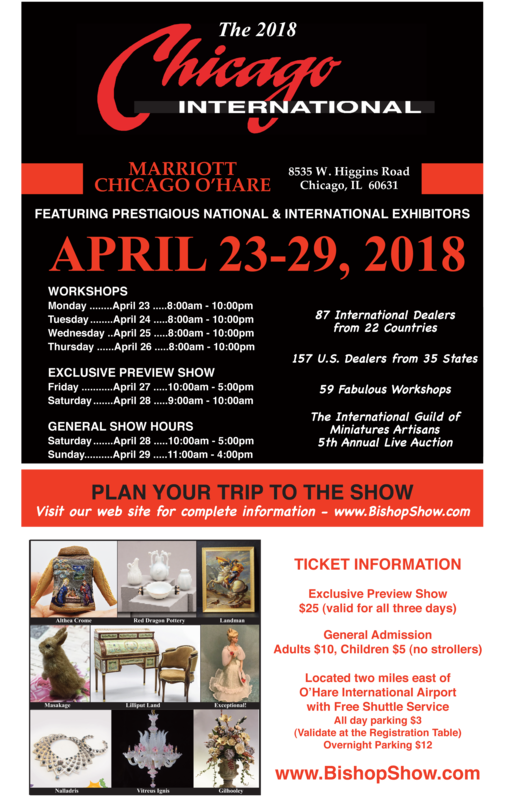 The resulting exhibition, hosted this year by AMOCA, is known as the “President’s Show” for the reason that the current ACS-DC president selects the pieces to be shown. 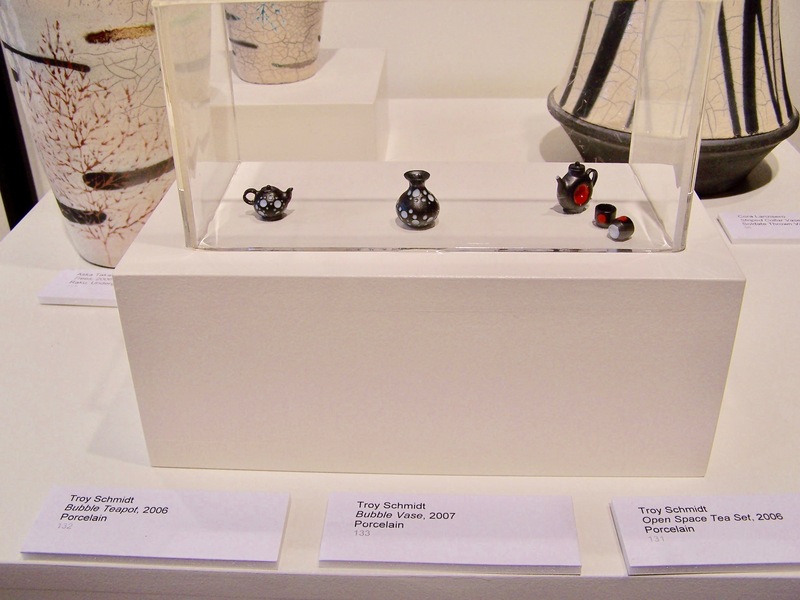 The 2006/07 President is Elizabeth Wamsley, a well-know, full-time studio potter from Los Angeles. 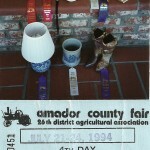 She has reviewed the more than 100 entries and has chosen those ceramic items that represent the best work of the group. 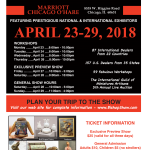 After the show is installed, this year’s juror, Dora De Larios, will select the winners – Best of Show, First, Second, Third Place and Two Honorable Mentions. 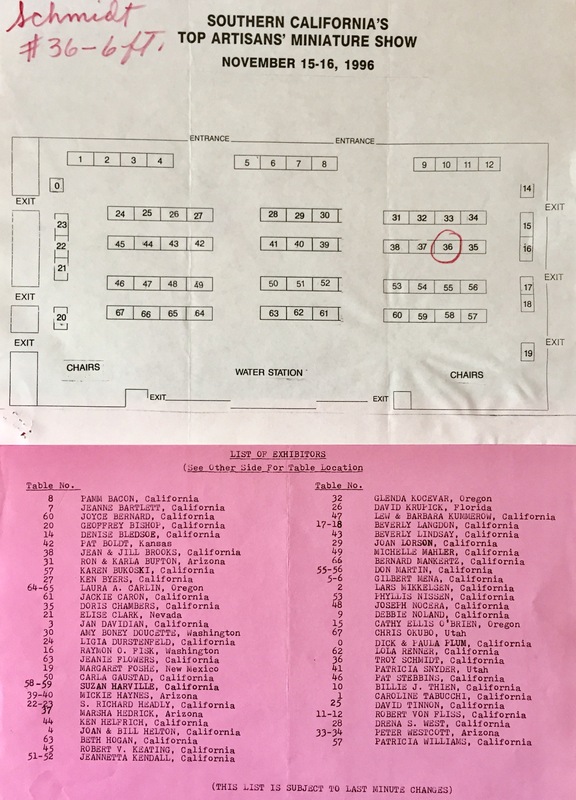 Whamsley invited Otto Heino to be ACS-DC’s guest of honor. Otto is 92 years old and still actively working in his ceramic studio in Ojai, throwing pots, sometimes as large as 50 pounds. He will be showing fifteen to twenty pieces and will personally attend the opening. Curated by Lynn and Herb Sommer, the exhibit featured works of the finest miniature ceramic artists (including 15 of my miniature wheel-thrown porcelain creations) from America, Canada, France, England, Germany, Japan and Spain was well as an exhibit of vases from the vast collection of the Delaware Miniature Museum, and also Native American, antique, and archaic pottery from galleries and private collections. In celebration of Orton’s 100th Anniversary. 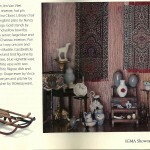 September 1996 issue of Nutshell News, p.47 published a photo of 3 of my pieces.